Local reggae artist Mitchelle “Arijahknow Live Wires” Trott has been invited to perform in Jamaica for a series of Bob Marley 73rd Anniversary Tribute performances, and this afternoon the Bermudian artist is scheduled to perform hits from his album ‘Reggae Highway’ on the grounds of the Bob Marley Museum. 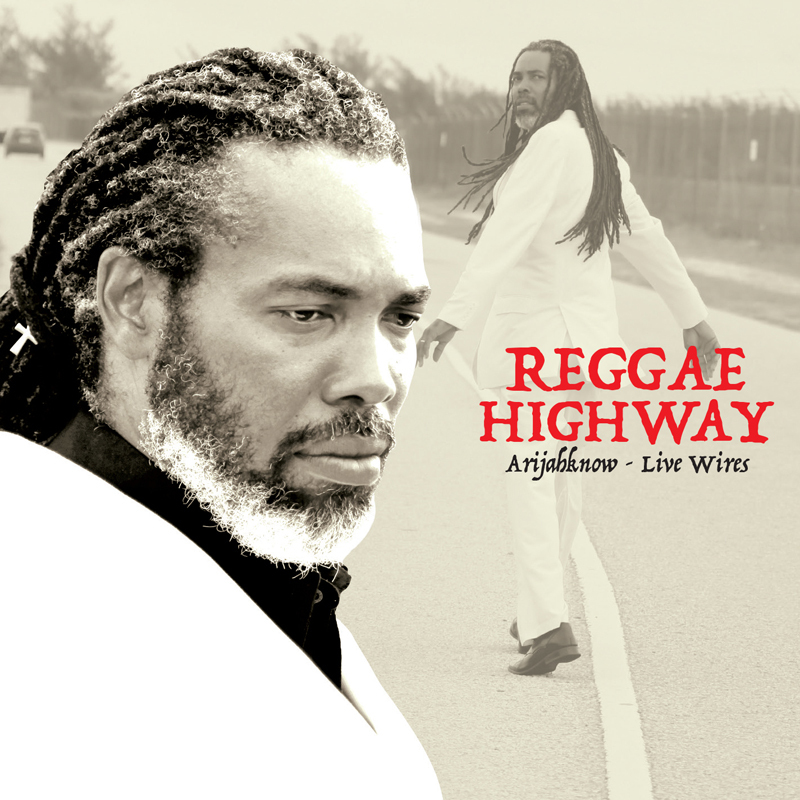 Arijahknow Live Wires was invited to perform by international DJ/Producer Rassarella, a key member of Zion Train International Sound system founded by Grammy winning Damian ‘Junior Gong’ Marley and his brother Stephen Marley. The 12-hour ‘Soul 73 Bob Marley Birthday Celebration’ event at Hope Road in Kingston includes symposiums in the Bob Marley Theatre, an open mic and a series of live performances. Arijahknow Live Wires is also slated to perform again at two additional tribute events around Jamaica including Mandeville over the next week. The legendary Bob Marley was born on February 6, 1945, and each year since his passing, his family, and fans around the world have celebrated his achievements, progressive philosophy and genre-busting musical catalogue. Arijahknow Live Wires’ music reflects his philosophy on the power of art and the importance of quality messages. 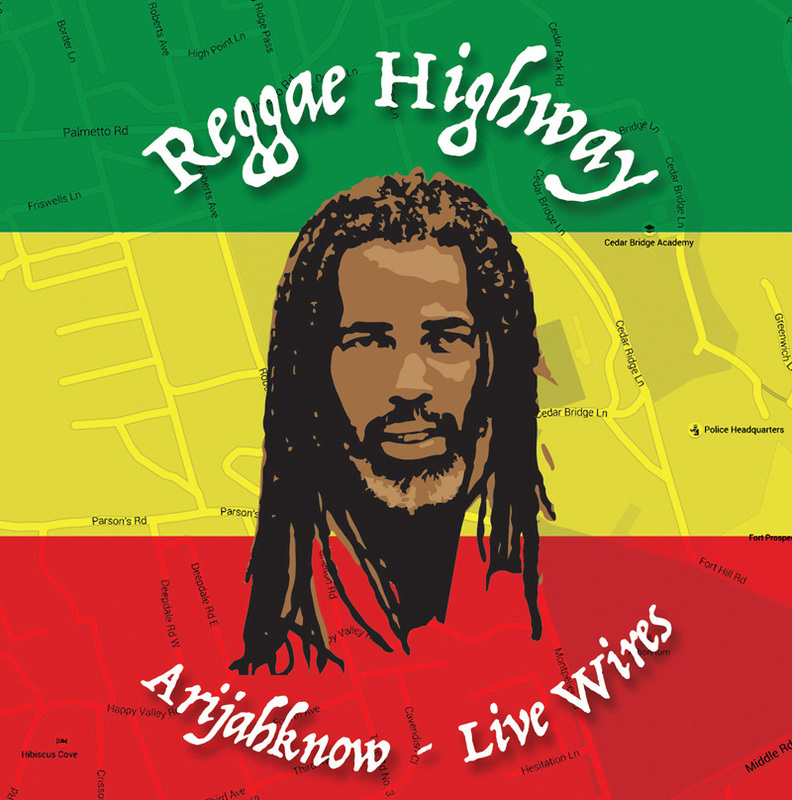 Bermudian by birth, with ancestors from St. Lucia, St. Kitts and Jamaica, Arijahknow Live Wires has always felt a connection to the Caribbean Diaspora, its culture and its music. 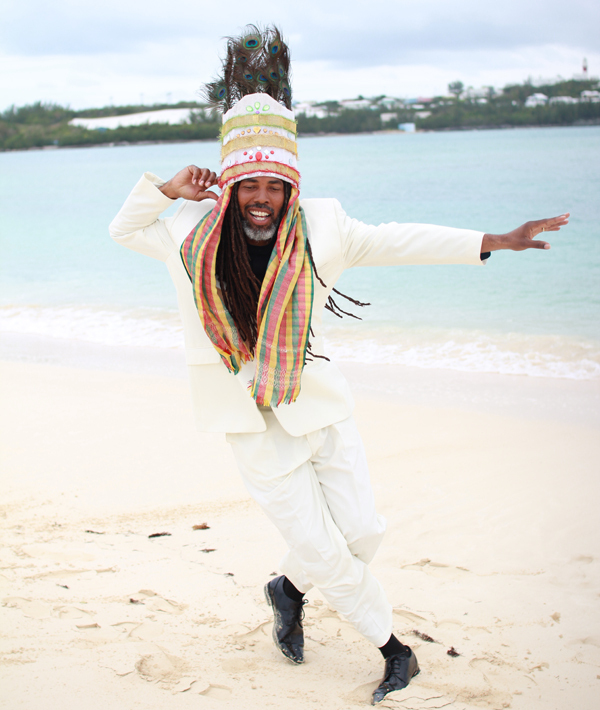 Bermuda was the birthplace for his love of music, and Jamaica was part of the expansion of his reggae repertoire and also became the heart of his new family, when he fell in love and married his Jamaican born wife in 2008. “I am giving thanks for the opportunity to share my talent. I will be wearing Gombey inspired regalia that has roots in the Motherland. My great grandfather Ernest Adolphus Spence is from Jamaica and so I will be representing Bermuda, Jamaica, the Caribbean and the whole Africa diaspora in my performance,” he said. Reggae Jam Session Performers are scheduled to include Blvk H3ro, Adahzeh, Richie Spice, Agent Sasco, Bugle, Iba Mahr, Junior Kelly, Black Am I, Bescenta, Delphine, Fantan Mojah, Naomi Cowan, Ras I, 5 Star, Vanessa Bongo, Garnet Silk Jr, Tasha T, Yvonne Mwale, Bongo Herman, Martei Korley, McA Lion & Bingi, Kezz I, Giark, 6 Points Band, Live Wires ArijahKnow and more. Coming from the Cougars Nation and the Blazers Family. Straight out of Africa all the way to Bermuda. Congrats Live Wires! You continue to be a shining ambassador for Bermuda, for reggae and the diaspora. As Bob Marley would say, One Love!